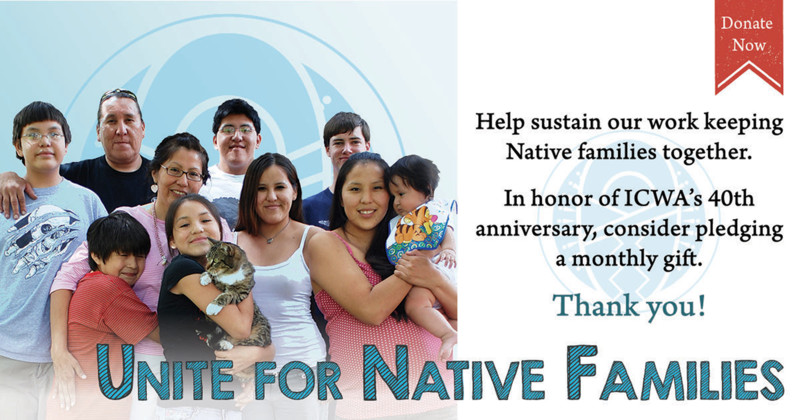 Become a sponsor of the largest national gathering of American Indian/Alaska Native child welfare professionals dedicated to building the capacity of tribal nations to ensure that all Native children have safe, permanent homes. With over 1,200 attendees and 65 workshops, this four-day conference attracts international attention, creating a space where cutting-edge information is shared, critical discussions are held, and training occurs. 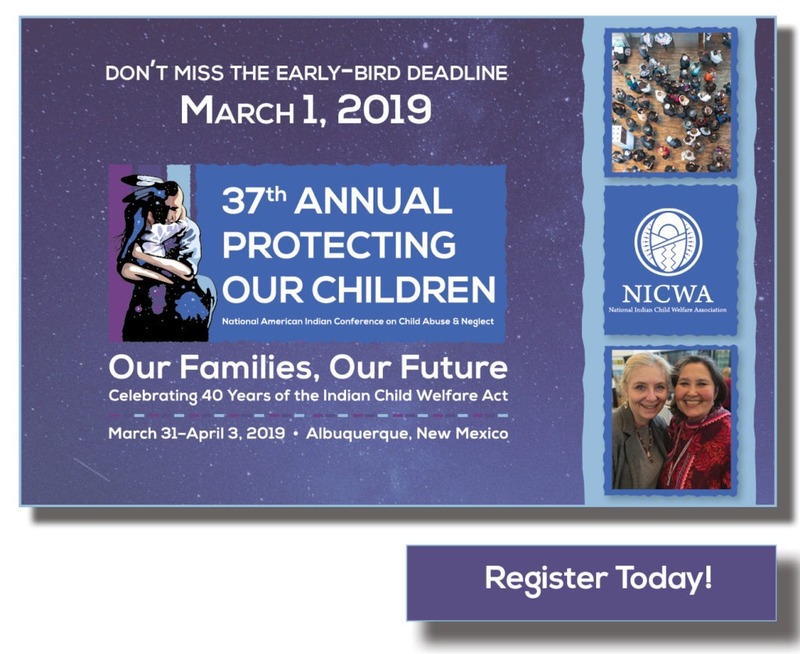 Attendees from nearly 50 different states and provinces comprise a diverse cross-section of experts including child welfare, mental health, and juvenile justice service providers; legal professionals; advocates for children; and tribal, state, and federal leaders. 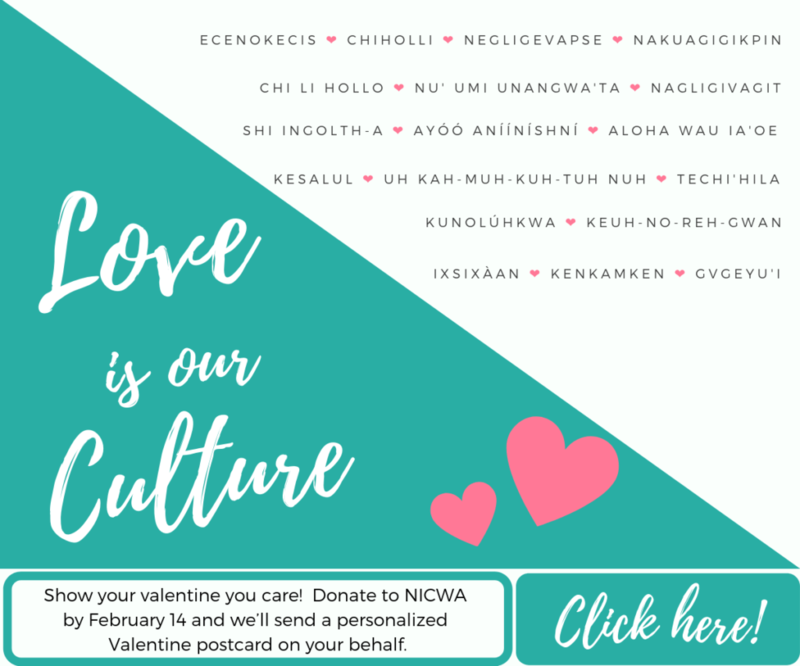 Contact Kim Christensen, development director, at kchristensen@nicwa.org or (503) 222-4044, ext. 123. Click here to access our 2019 full conference sponsorship packet, or view just the sponsorship levels. 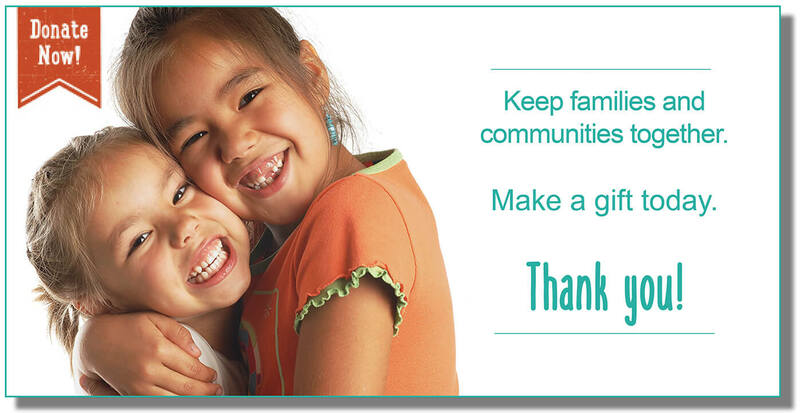 Underwriter sponsorship opportunities are available. This includes conference donations under $1,000.